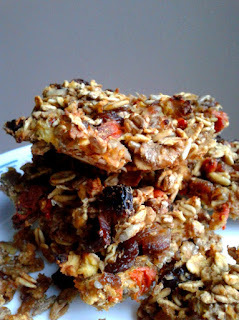 I've always loved cereal bars, they're such a great healthier alternative to other convenient snack foods. But a lot of mainstream oat bars have added sugar in, and sometimes, believe it or not, I don't want sugar. (Weird, huh?) Making your own oat bars is so much better because you know exactly what's gone in there. 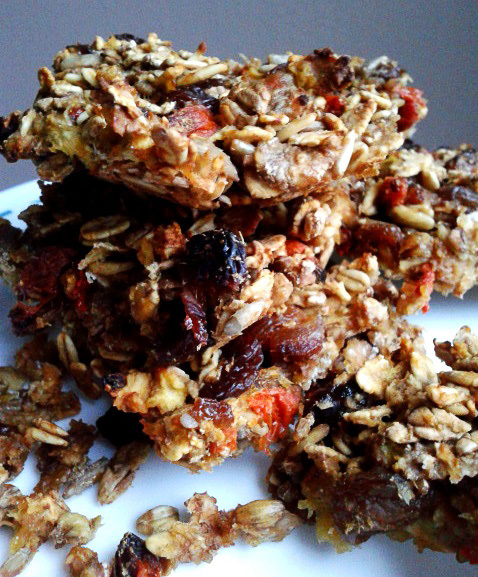 These homemade oat bars are a great natural energy boost, a healthy pick me up for any time of day. Are you, too, having one of those weird 'I actually don't want sugar' days? 1.Stir the Baking Powder into the Oats in a large bowl. 2. Add Dried Fruit (and Nuts). 3. In a pan, over medium heat, heat your chopped Apples in about 2 cups of water. After a few minutes add your Green Tea bag (or loose leaves). 4. Once the Apples have softened, take the pan off the heat and add the Apples and Tea to your Oats. 5. Mash the Apple into a puree and mix it all together. 6. 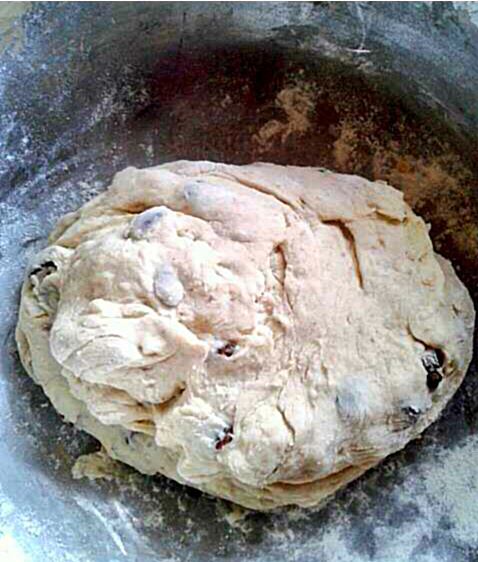 Spread the mixture evenly onto a lined baking tray.